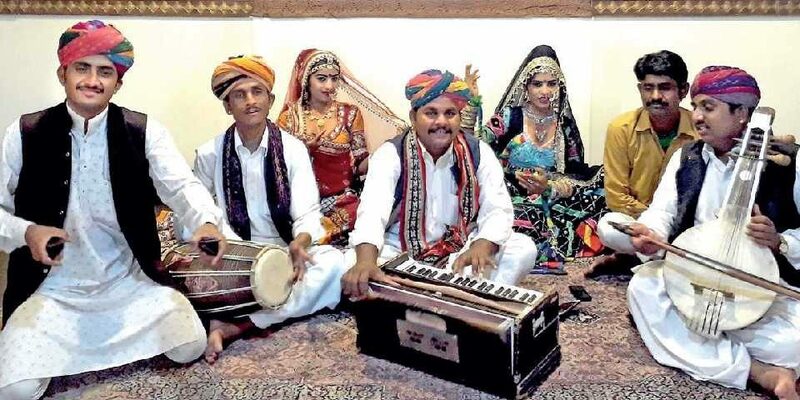 Folk music is being revived now to preserve ancient Indian culture and tradition. One of the most endearing music of all time is Indian folk music. 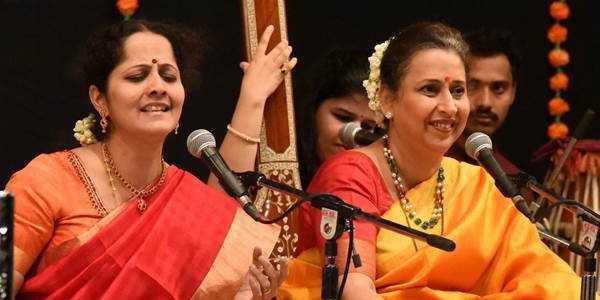 Unlike classical music where the student has to learn diligently from an established classical music teacher, folk music is imbibed in the person even since childhood. Folk music is instilled in people so that they are able to relate to it even as children. Folk music in India is such that it is practiced by rural folk even as they go about their daily work. Folk music is all about daily life and sometimes the various thresholds in life are sung as folk songs. There are songs for various events such as when a young girl comes of age, and music is imbibed into various stages of life. There are folk songs that speak of nature, of people and love. Folk music is sometimes played on instruments using bamboo, coconut shell, skin and even the shell of pumpkins and melons. 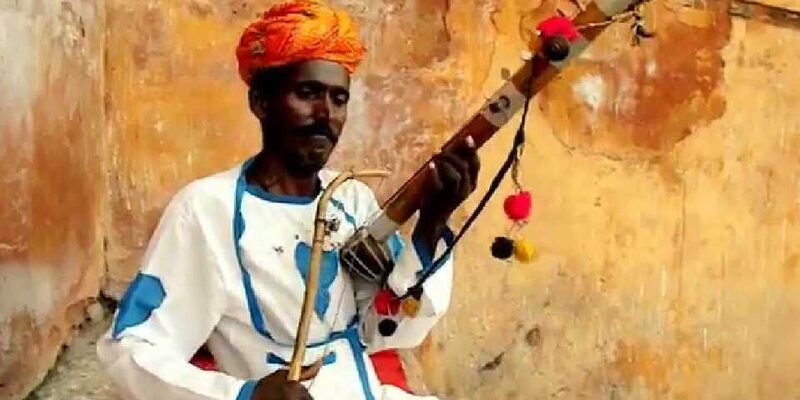 Folk music and folk songs have been an intricate part of the daily life of the people of India for generation and centuries, and folk songs are passed from one generation to another.